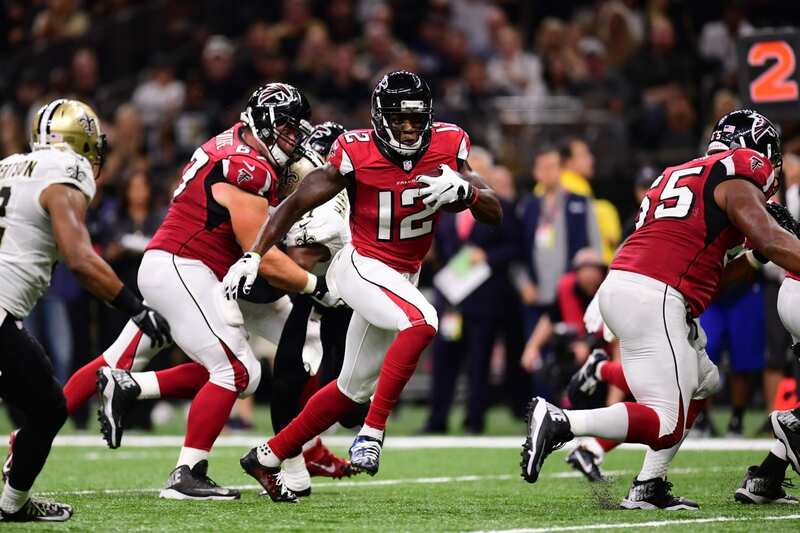 Kirk Cousins announced himself as the new Minnesota Vikings quarterback with an efficient and victorious performance on Sunday. A day later, he and his wife, Julie, announced that another little boy will be joining the Cousins family. Almost a year after the birth of their first son, Cooper, the Cousins revealed Monday that they’re expecting another baby in March. 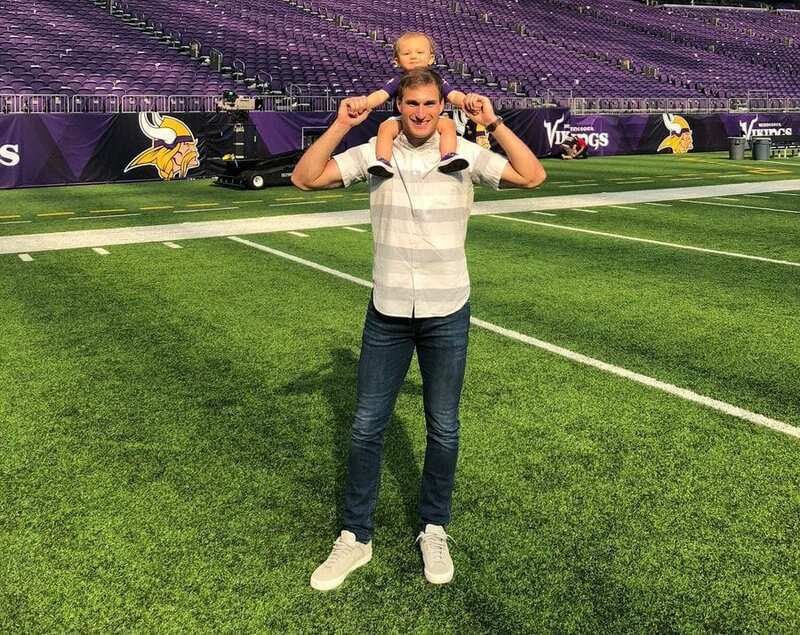 Kirk said upon joining the Vikings this offseason that he viewed Minnesota not only as a preferred NFL destination but as a place he and his family could settle. His son Cooper was born in October 2017, while Cousins was still playing for the Washington Redskins — while Cousins was studying film, to be more specific. A frequent advocate for the Christian faith that grounds his family and football career, he’s now one game into his Vikings career and will return on Sunday to take on the Green Bay Packers (1-0).